The Wellington Boot has become one of the biggest and most popular country race meetings this side of the great divide, drawing in visitors from all over to enjoy a spectacular day of country racing. ‘The Boot’, as it is known to locals, has attracted a number of celebrity visitors since it began in 1981 including former Miss World Belinda Green, Getaway star Catriona Rowntree, Scott Cam, and Bryan Brown. 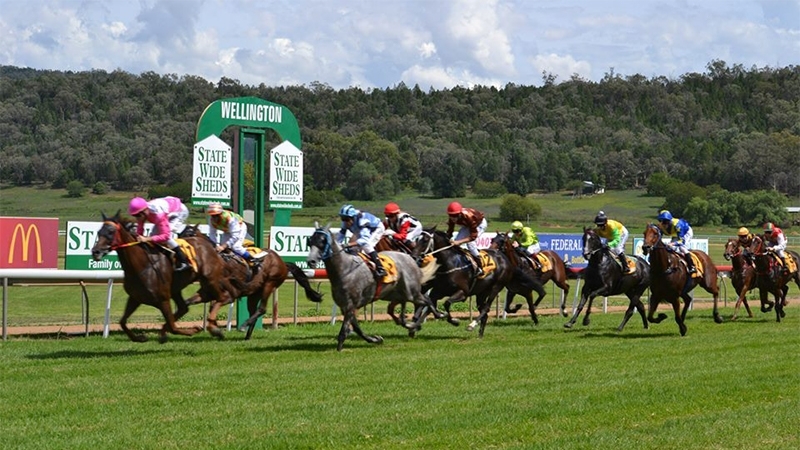 A number of races are held over the two great days, but is the iconic State Wide Sheds Wellington Boot Race which really captures the crowd’s attention. The exciting open two-year-old race is held over 1100 metres with a whopping $150,000 in prize money. The Boot Race runs on Sunday and is the feature race of the weekend.